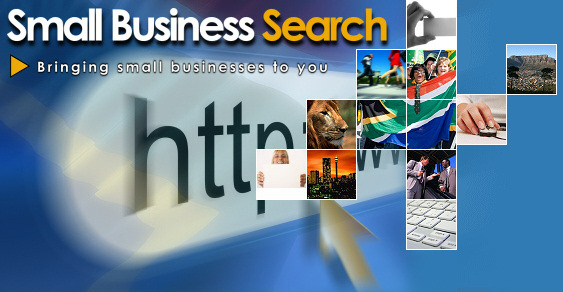 This small business directory service allows you to search through various South African small businesses. 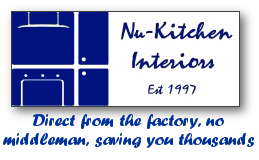 Click here to advertise your business with us. Installers of dstv dishes, explora DSTV, doing wifi installation and CCTV camera. Servicing Northern suburbs of Johannesburg. The Atlantic Pearl Hotel is the perfect hideaway for the traveling businessman or leisure seeker, offering the discerning traveller luxury accommodation in a secure, tranquil setting. Situated in the prestigious area of Broadacres, Fourways, Johannesburg, Gauteng, South Africa The Atlantic Pearl Hotel is centrally located to several major businesses and shopping centres, a mere 17km’s from Lanseria International Airport. 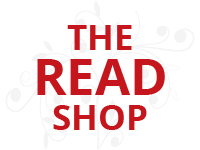 Support literacy through our online shop, our profits are donated back into South African literacy programs Need a lower electricity bill, a warmer pool and feel strongly about the environment?Solar Energy solutions installing solar panels, solar batteries, heat pumps for pools and solar geyser installations. Suppliers of bulk plastic packaging, designer packaging with printed company logos, paint suppliers, protective clothing. We are firm believers and supporters of cloud technologies and services. It is our belief that SMB’s have strategic and cost advantages to using cloud technologies for their preferred choice of IT platform. However, though cloud is our preferred choice, it is sometimes not the best solution in certain circumstances. Postech Direct is considered as one of the market leading suppliers of Point Of sale hardware and software products in Southern Africa with over 10 years’ experience in the retail and hospitality sector, providing our customers with excellent hardware and software support. Fine accommodation in Kyalami on Self-Catering or B+B basis, Home away from Home for business travellers or visitors, We are close to the Kyalami Business Park, Kyalami race track, Leading Edge, THS, KEP, Equestrian Park, Netcare Waterfall Clinic, city hospital Nu-Kitchen Interiors sets the bar high when it comes to quality and service. Specialists in the supply of wide range of conveyor belting & accessories and out on site belt installation and splicing service. Intoweb online solutions provide clients with a unique Intranet experience that actually is conducive for both employee buy-in and is a tool that makes employees and projects more efficient. SLP Technologies is a leader and trailblazer in the retail security industry. We have 10 years of excellent service to various retailers under our belt Qualified debt counselling and related services throughout South Africa. We assist private individuals and work with employers to assist their staff too. Killaghy Business Solutions - Solutions you can bank on! Is your website failing to appear in search engines? Get website optimization today. Quick, effective online advertising solution. Increase your leads. View our various advertising solutions as well as other service offerings. Get your business departments organized with our customizable Intranet software solutions. Transform your average website into a business platform - interactive, modular & integrated with your Intranet. Manage your skills development sector with our Learner Managment Software solutions. Study in your own time. Submit assignments online. Get started! Manage your skills development sector with our Learner Managment Software solutions. Various IT courses & softskill courses available.